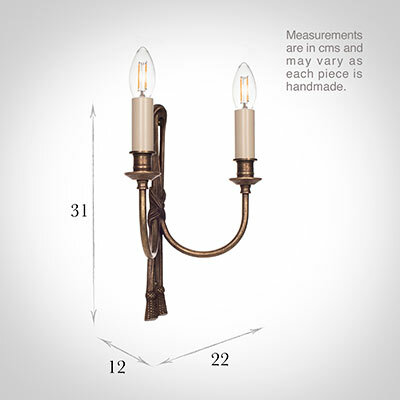 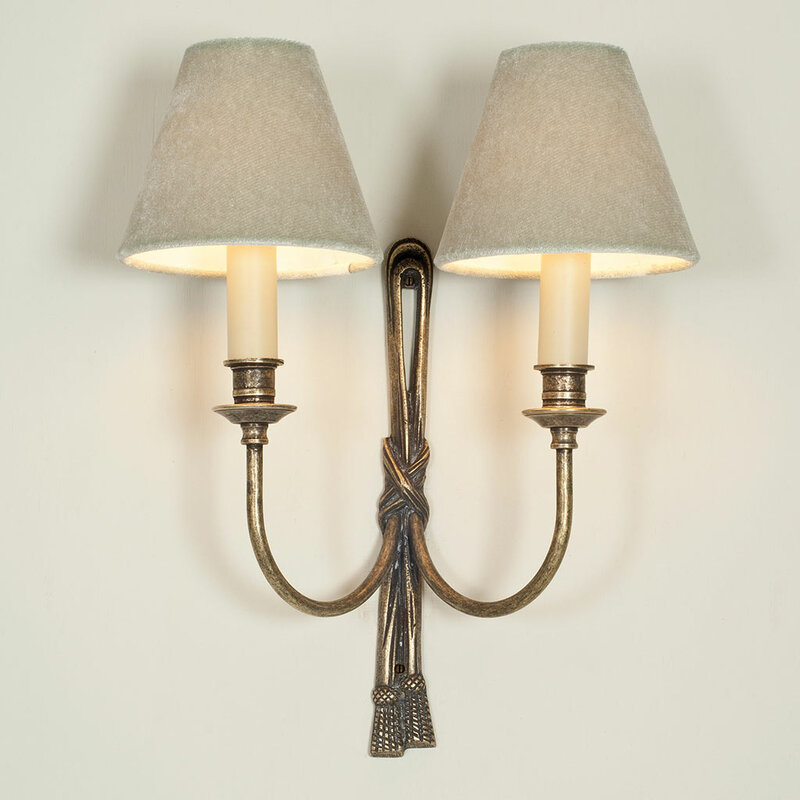 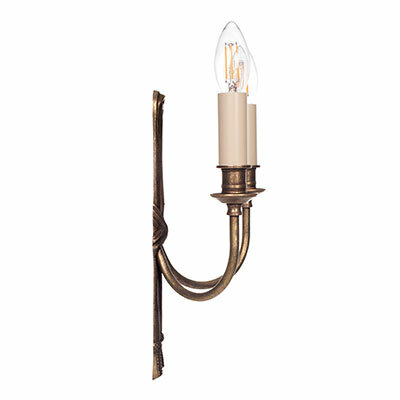 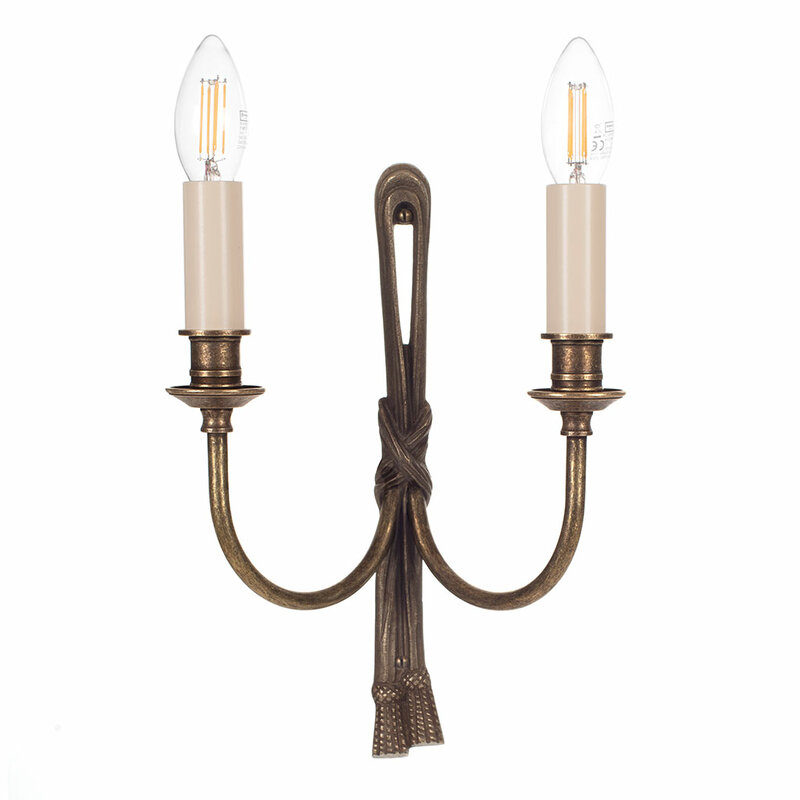 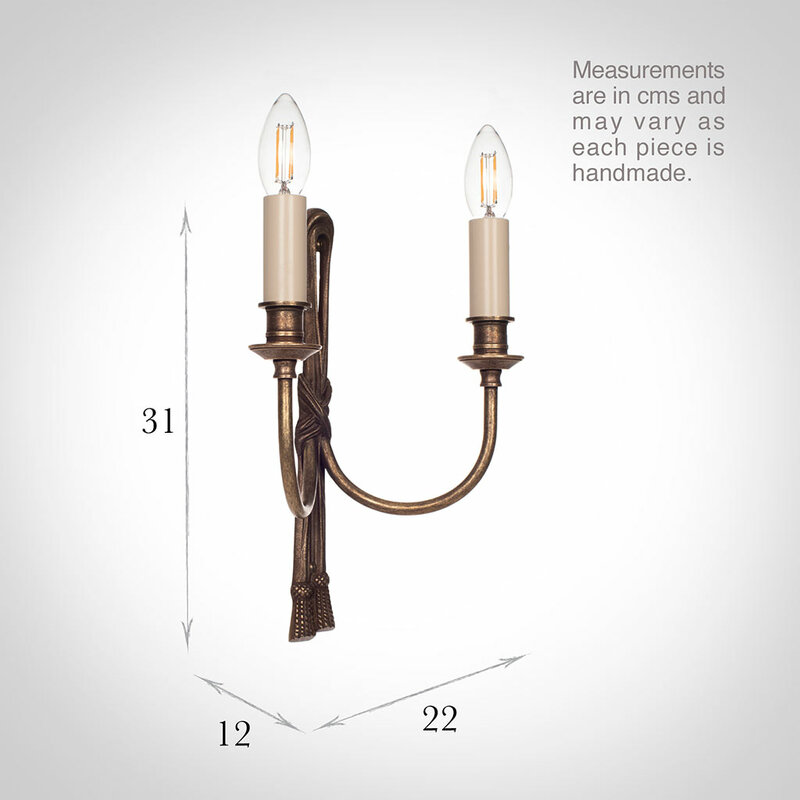 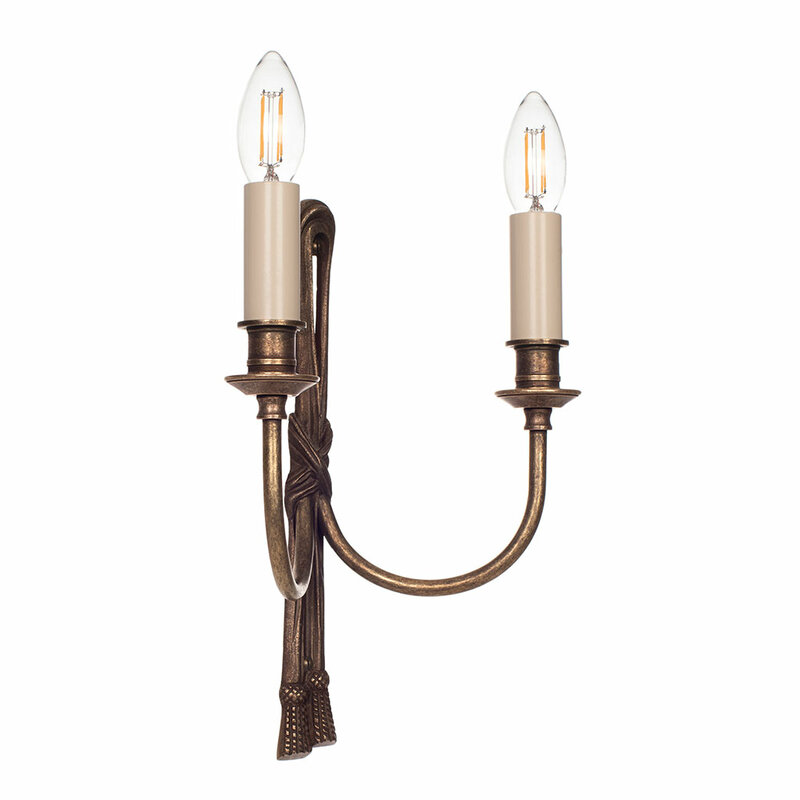 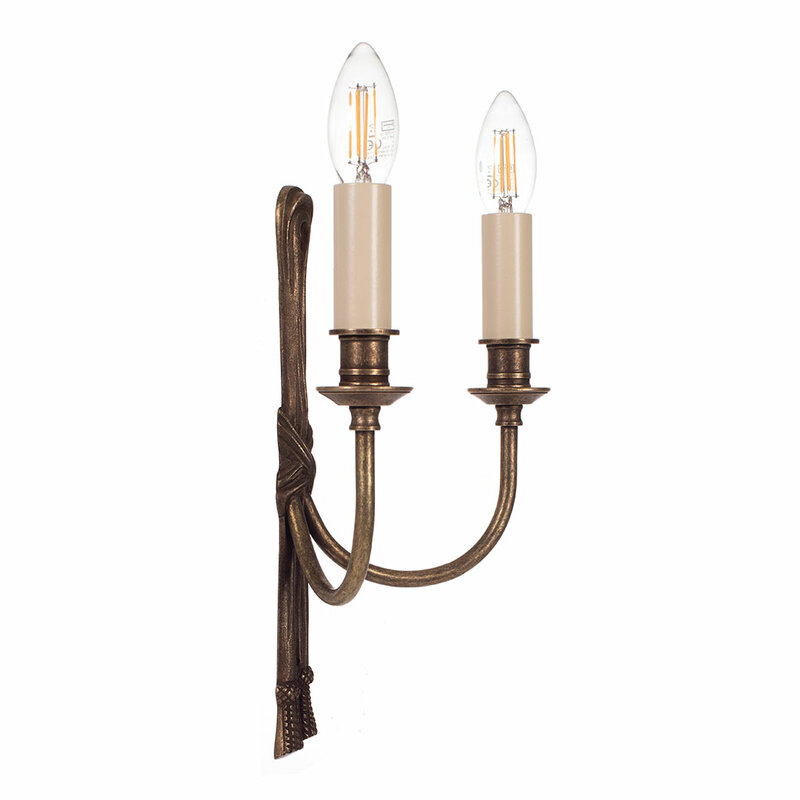 A hand cast, solid brass wall light with an intricate ribbon design. 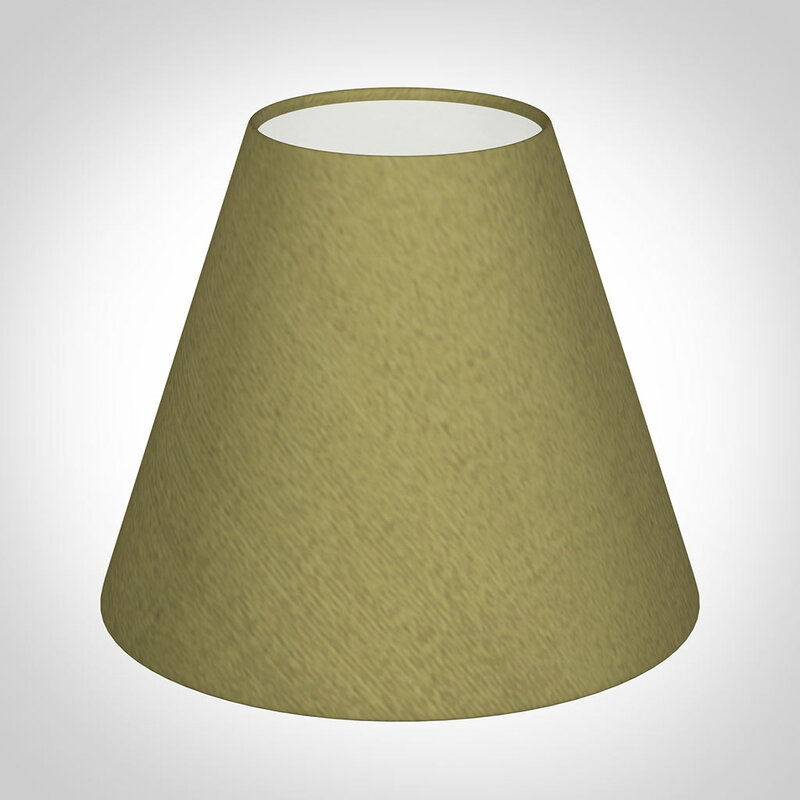 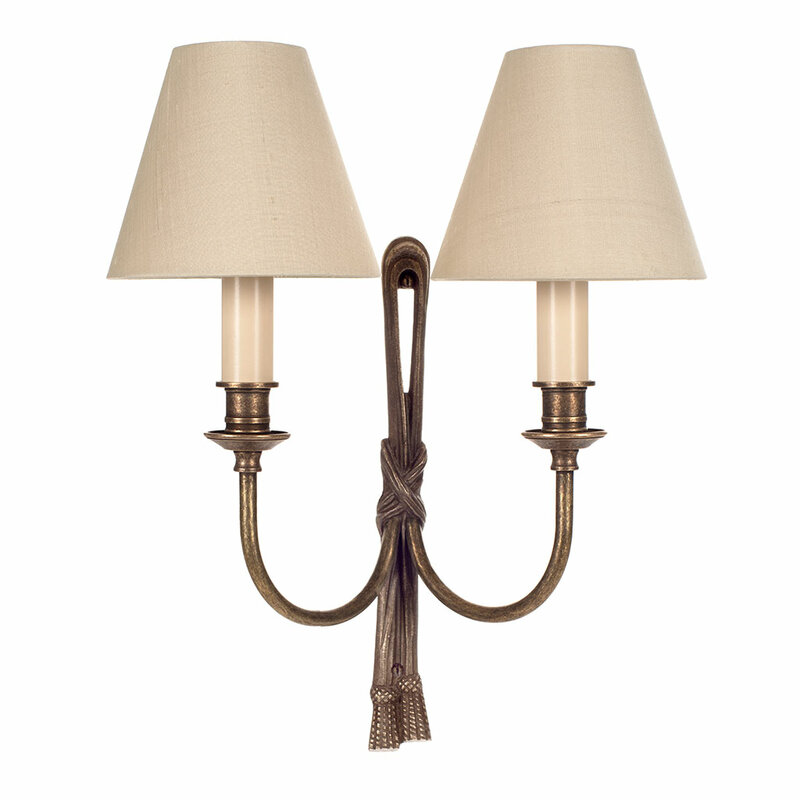 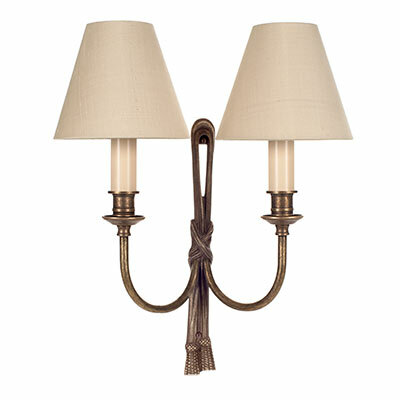 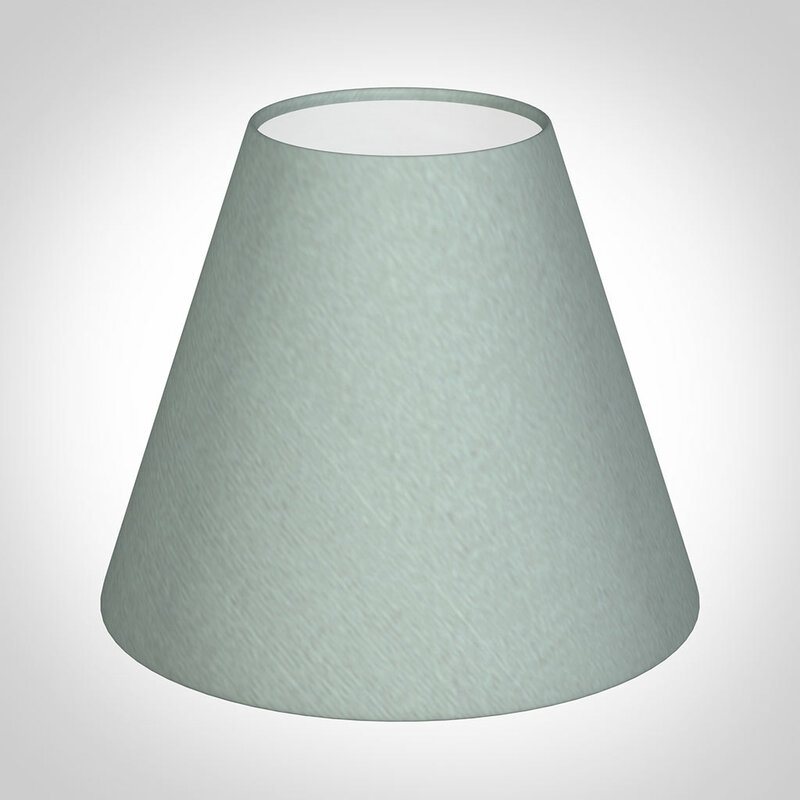 The finish has been lightly antiqued to give a more elegant and refined look that will look very handsome in any room. A lovely wall light for the living room, dining room or bedroom. 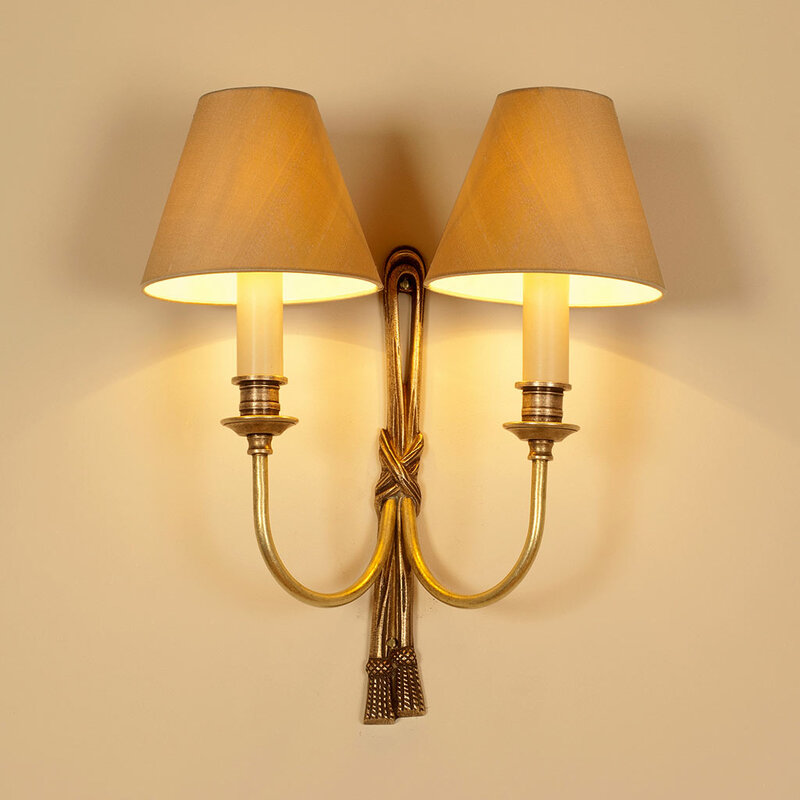 These site either side of our fireplace and look fantastic, very happy with them and will buy again.